Frans “Ting Ting” Masango, Jabu Masina, Neo Potsane and Joseph Makhura became well known for their refusal to participate in their trial, even though they could be sentenced to death. They disputed the legitimacy of the court, on the basis of being soldiers in the just war against the apartheid state. Masina, who is one of the two surviving members of the group, was recently interviewed Masechaba Lekalake for Power FM about his experiences as a soldier for the ANC, and being involved in “one of the longest trials of the apartheid era”. 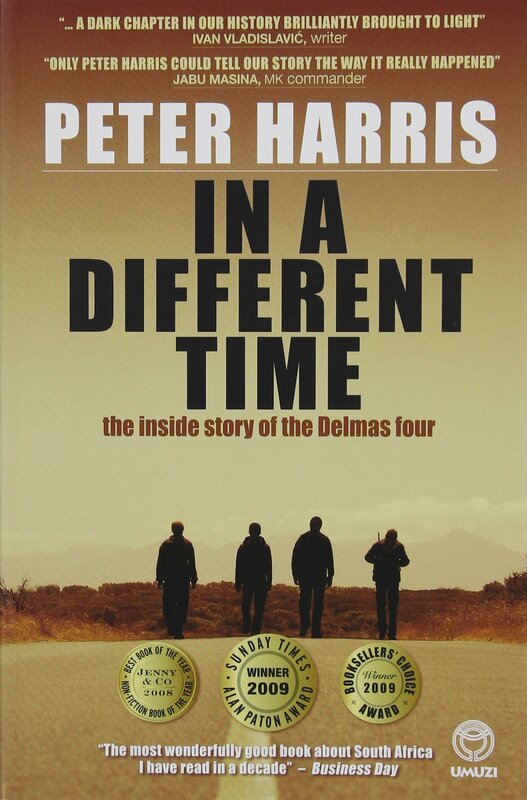 Lekalake calls the story of the Delmas Four “one laced with bravery and unshakable resolve”, and regards Masina’s story as an important element of South Africa’s oral history. Suzette Kotzé-Myburgh het onlangs met Kirby van der Merwe gesels oor sy vertaling van Carol Campbell se romans – My Children Have Faces na Karretjiemense en Esther’s House na ’n Huis vir Ester. “Dit was twee fantastiese boeke om te vertaal,” sê hy. “Wat Carol doen is sy kies ‘n deel van ‘n wêreld wat ék gedink het ek ken, en sy het dit oopgeskryf met ‘n verskriklike binnekennis,” sê Van der Merwe. Earlier this year Masande Ntshanga joined Andrea van Wyk in studio to chat about his breakthrough novel, The Reactive, also discussing the perceived whiteness of the South African literary landscape and upcoming voices in local literature. Ntshanga says that he wanted to write a South African novel, set in Cape Town, “and started realising that it’s a strange country that’s very incoherent when it comes to not only national identity but also personal identity”. The Reactive explores this, along with themes of mortality, which act as the driving force behind the book. There is a lot of merit to the argument, the young author says, but he calls on people to remember the fact that being a published author in this country is not an entirely negative experience. 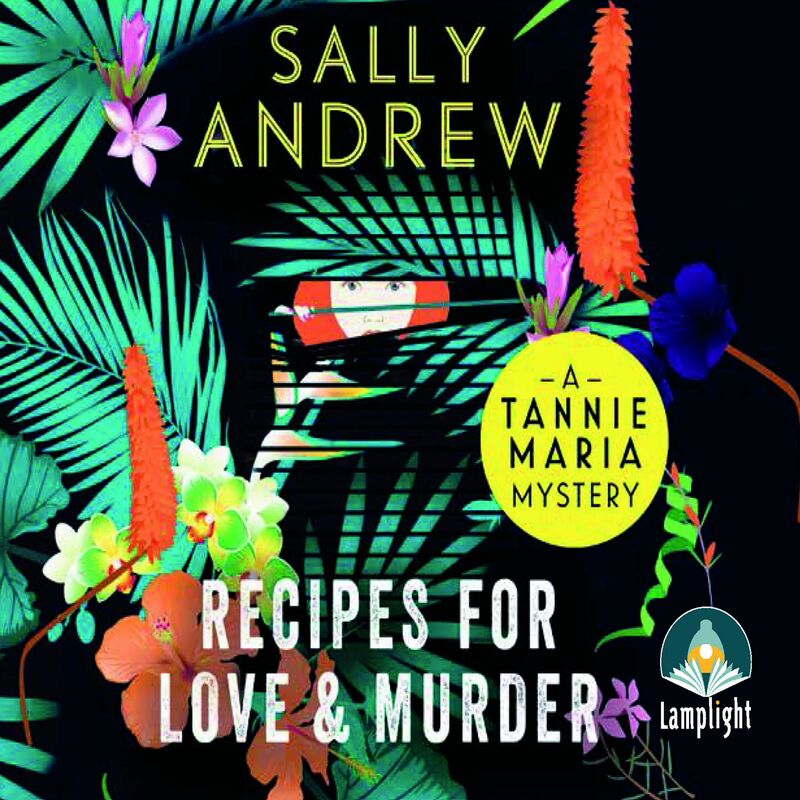 Umuzi has shared an excerpt from Recipes for Love and Murder: A Tannie Maria Mystery, the debut novel by Sally Andrew, and a sample chapter from the audiobook, read by Sandra Prinsloo. This chapter has been taken from the audiobook edition of Recipes for Love and Murder by Sally Andrew, narrated by Sandra Prinsloo. It is published by Whole Story Audiobooks and is available to order in South Africa from Booktalk Pty Ltd.
Rahla Xenopoulos was featured as the first guest on the new CliffCentral book show, Book Worm with Nikki Temkin. She told listeners more about her latest novel, Tribe, and opened up about the things that drive her as a writer. Temkin summarises the premise of Xenopoulos’ novel: “We are born into tribes, and then we choose our own tribes”. She goes on to say, “We make tribes, we choose them, we are born into them, but in a way it’s the one that you’ve chosen that can really sustain you.” Tribe is a compelling story of six friends who have to navigate the connection that they have made with each other. It explores the fault lines of human connections in search of common ground. 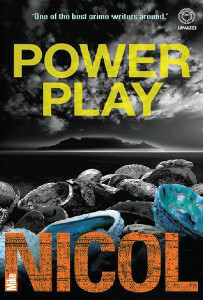 The characters are all trying to “connect with each other in a very disconnected world, because we are all ironically disconnected,” the author explains. “A lot of the characters are borrowed from people around me, from friends and relatives and little aspects of people I know,” Xenopoulos says, explaining that Tribe is in no way biographical. She shares more about the small biographical elements which are inevitably present in the novel, and chats about her first book which was pure biography – A Memoir of Love and Madness. In an interview about their work, Bradley Beaulieu and Gregory Wilson – fantasy authors and co-hosts of Speculate! The Podcast for Writers, Readers, and Fans – mentioned that their 2013 interview with Lauren Beukes was one of their all-time favourites. 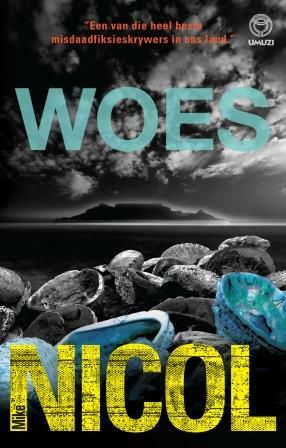 Beukes’ most recent novel is Broken Monsters – where a disturbed killer is trying to remake the world in his own image. 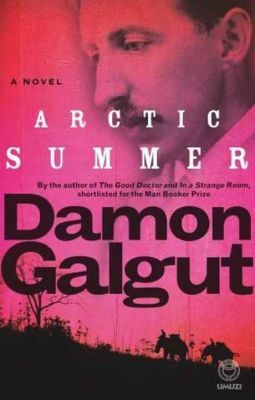 Jenny Crwys-Williams and Redi Tlhabi recently interviewed Damon Galgut on The Book Show for Cape Talk and 702 to chat about him winning the 2015 Barry Ronge Fiction Prize for his latest novel, Arctic Summer. On the evening of the announcement, while the levels of excitement were still very high, Galgut said to Crwys-Williams and Thlabi, “I hope this has broken the drought”. During the interview he explains this comment and says that winning this title was quite a shock, as it was the first time he has ever made it out of the shortlist onto the winner’s podium for any big award. When asked what he plans to do with the R100 000 that comes with the prize, Galgut says “the act of living is an expensive exercise” and concludes by joking that he has “never been known as a dandy”. He reveals that he is “almost tinkering with something” where a new book is concerned.